Desirée Harrison completed Yoga Alliance certified RYT-200 Hatha Yoga training with Namaskar Yoga in Saskatoon, Canada in 2013. She has a passion for teaching inclusive yoga classes that are welcoming for both new and experienced yogis. 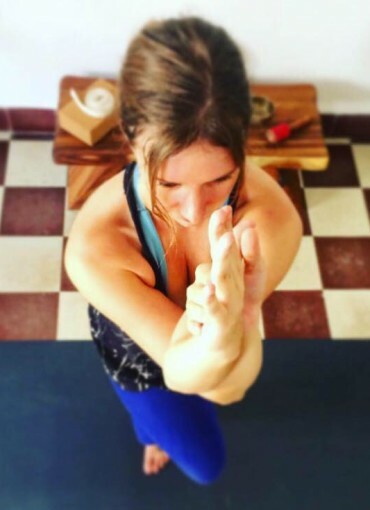 Desirée teaches a variety of classes in English such as Vinyasa Flow, Gentle Yoga and Restorative Yoga. Her philosophy is yoga for every mind, every heart, every body.